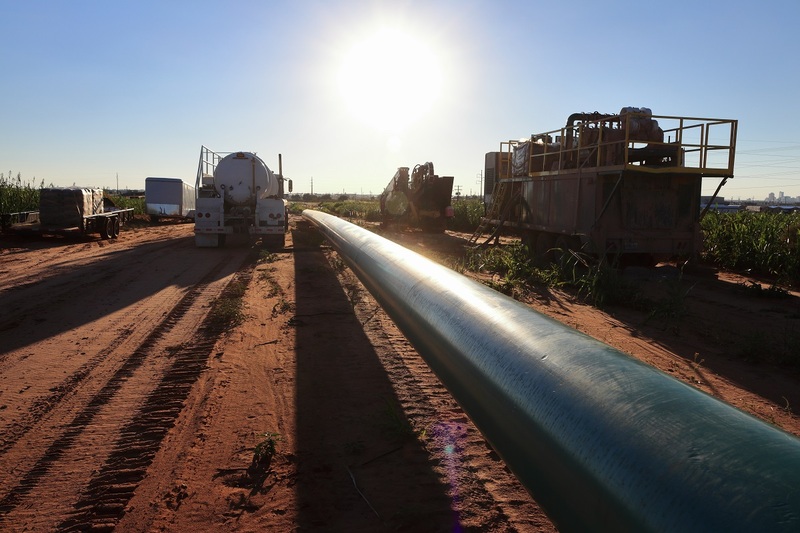 WhiteWater Midstream commenced a binding open season to solicit commitments for firm natural gas transportation service from multiple points in Eddy County, NM, to delivery points in northern Culberson County, TX. 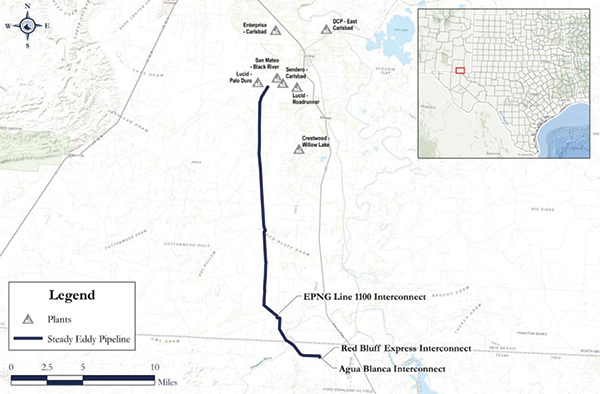 WhiteWater said its proposed Steady Eddy Pipeline Project would provide 500,000 MMBtu/d of interstate gas transportation service to New Mexico gas processors, allowing them access to multiple delivery point options in New Mexico and Texas. 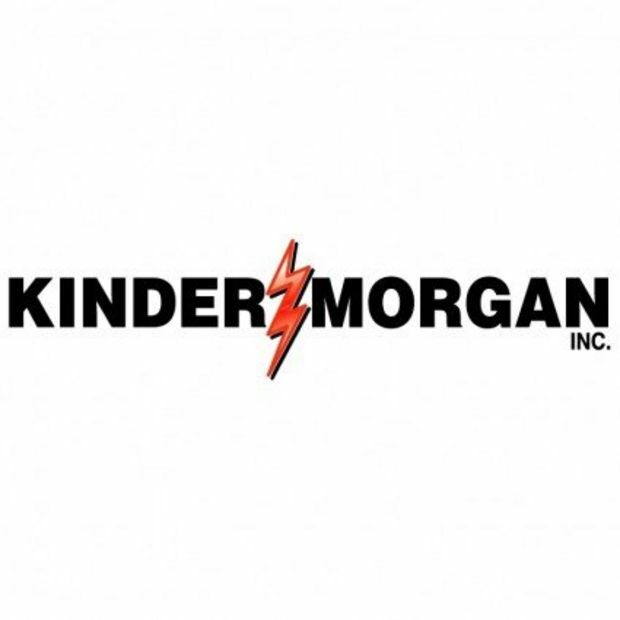 The Steady Eddy Pipeline project would include construction of a 24-inch pipeline and associated metering stations in Eddy County connecting to one or more delivery points in Texas.